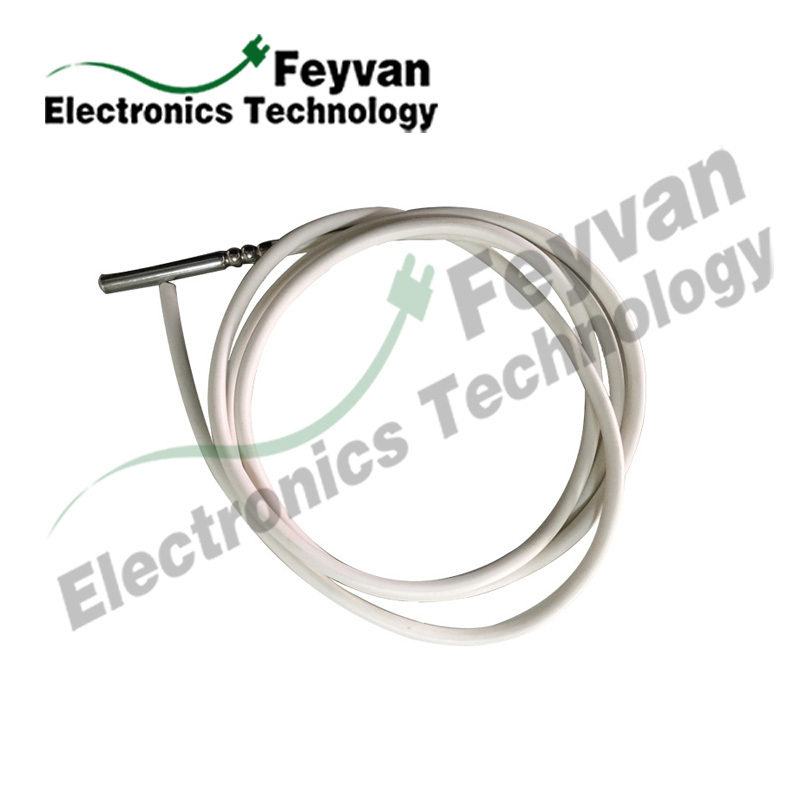 Feyvan Electronics provides RTD (resistance temperature detector) temperature Sensor Cable Assembly solutions by self-producing PT100 temperature sensors. The RTD probe temperature sensors and related wire harnesses are used in everywhere around us, in the homes we live in, the cars we drive, the computer we use, you can also find them in all sorts of electrical appliances and electronic devices. RTDs operate on the principle of changes in electrical resistance of pure metals, and are characterized by a linear positive change in resistance with changing temperature. Platinum (Pt) is by far the most common element used for RTDs because of its wide temperature range, accuracy, and stability. - Saving money and time of looking for different kinds of wires, connectors, terminals and heat shrink sleeves which can easily be found in China, as China is known as the world factory with low human cost. Our professional engineers can help customers find the materials they need. - Reducing risk of shorting by constricted the wires into non-flexing bundles, which minimizes the risk of shorting and electrical fire in electrical circuits. - Easy OEM and ODM: Our engineering team can make custom wire harnesses to meet client unique specifications and requirements such as special color coding, wire AWG, special connectors. Also they can help to design and develop drawings as per clients' needs. - Environment Friendly: All the materials we use in compliance with RoHS standard. - Electronic devices: GPS devices, battery chargers etc. Looking for ideal Wiring Harness Kit Thermocouple Wire Manufacturer & supplier ? We have a wide selection at great prices to help you get creative. 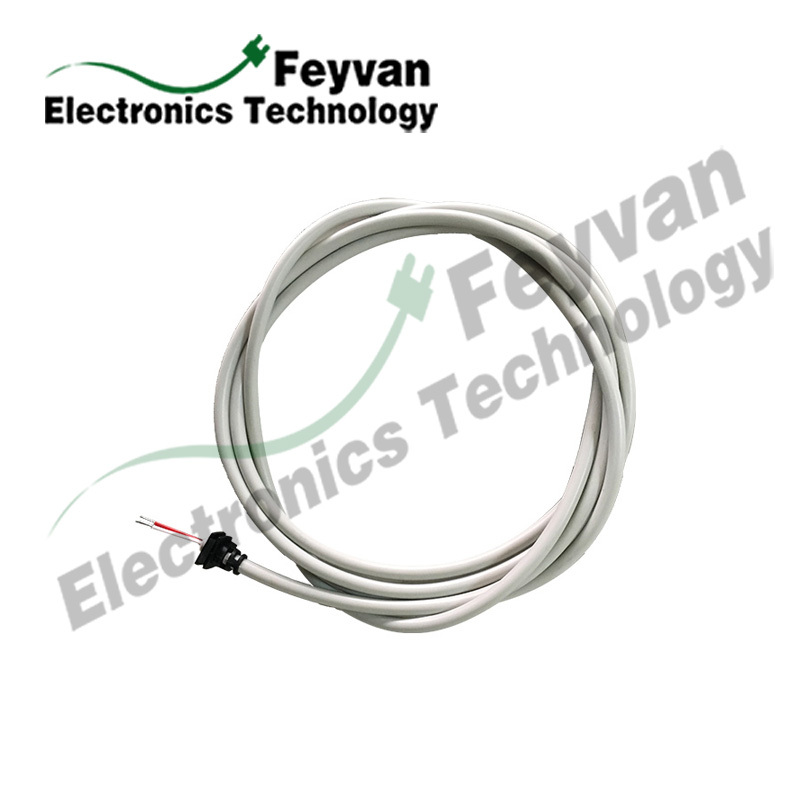 All the Wire Harness Manufacturers Thermocouple Harness are quality guaranteed. 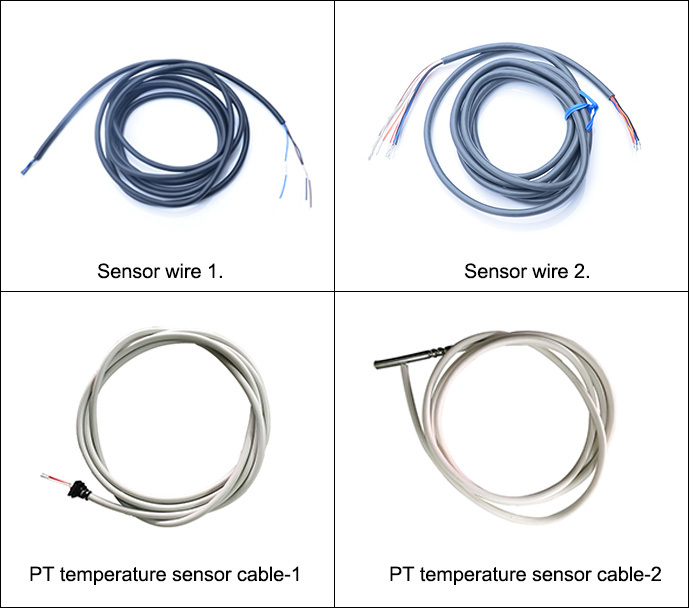 We are China Origin Factory of Custom Wiring Harness ODM Temperature Monitor. If you have any question, please feel free to contact us.